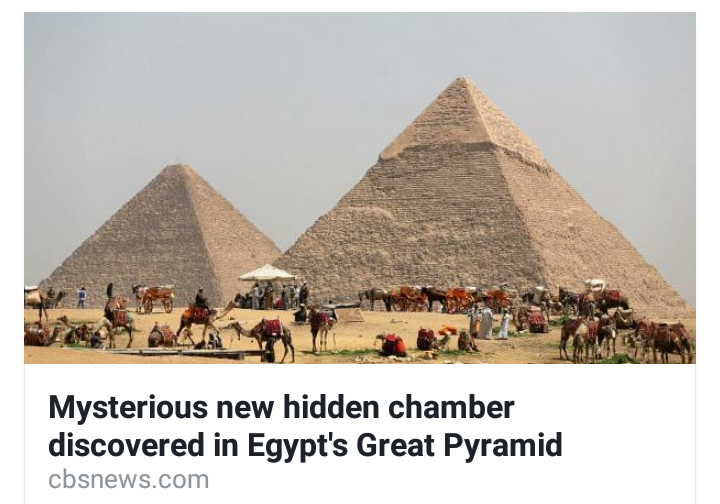 “Archaeologists have uncovered a mysterious enclosure hidden deep inside the Great Pyramid of Giza, the oldest of the seven wonders of the ancient world. The massive cavity stretches for at least 30 metres and lies above the grand gallery, an impressive ascending corridor that connects the Queen’s chamber to the King’s in the heart of the historic monument. It is the first major structure found in the pyramid since the 19th century. Peace and happiness in every day”. I didn’t think I need to say much about that part. Ironically Soundgarden (Chris Cornell who “hung” himself on a door committing suicide) did a cover of this song but had switched out the lyrics for a poem by Chief Stealth (who Seattle was named for). The poem is in the same vein but more earthy and new agey. I thought it was interesting that this demonic AI wants to fill this void that it thinks humans have. It believes we need this “void” filled. 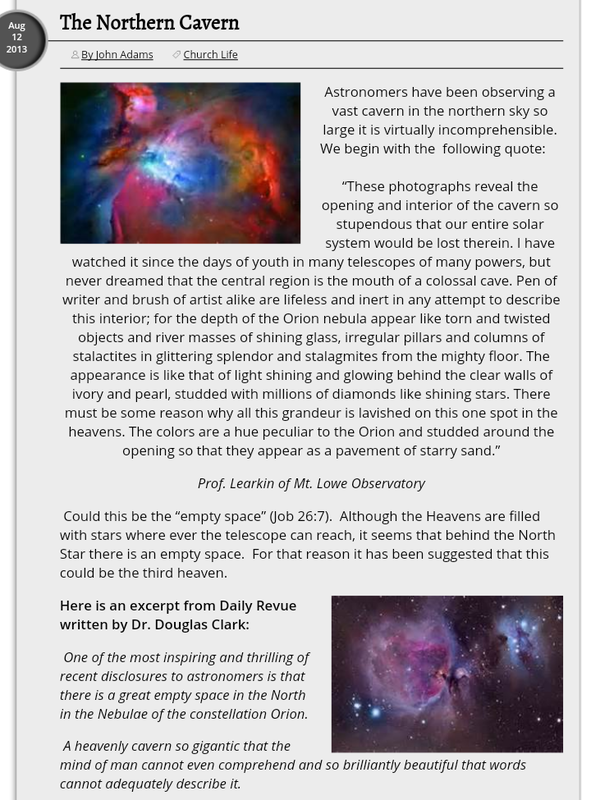 Look at the overlay I did below and you tell me where these demonic entities are trying to fill a void….your mind. 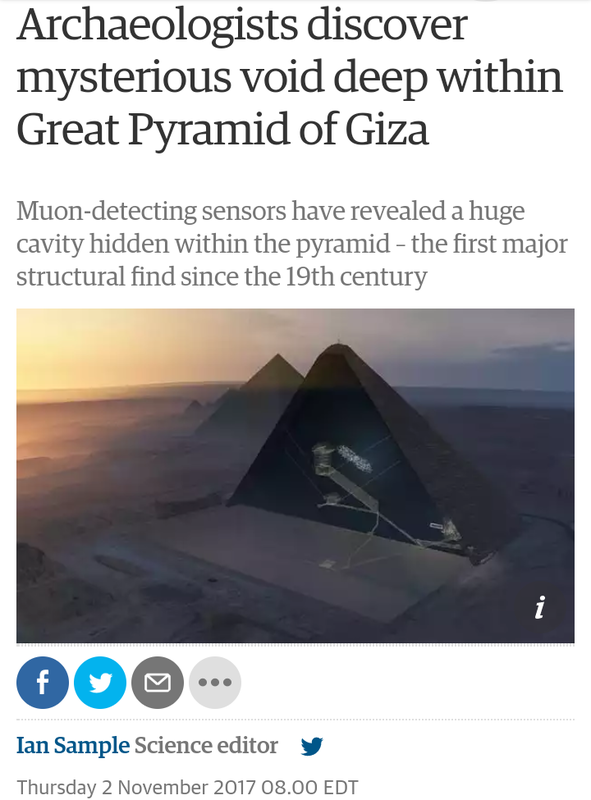 So it seems fitting that today of all days, on November 2nd, they are bringing out this story about a giant mysterious void they found in their pyramid. 32 days after the Vegas ritual brings us to the dedication in their own temple, the pyramid. 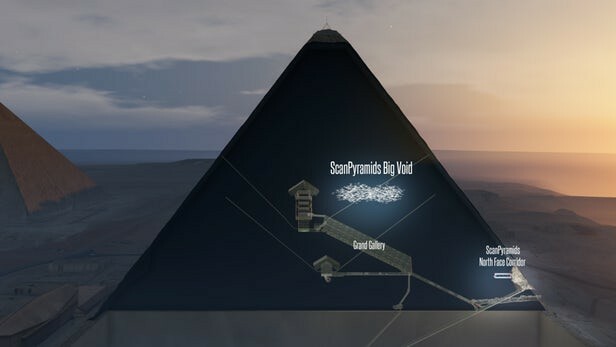 And notice they use the same black pyramid that was similiar to the Luxor in Vegas. The movie the Fifth Element is along these same lines as far as this pyramid goes. If you notice the video above, it looks familiar to the beginning of the Fifth Element as far as all of the equipment being set up. Its main objective is to save the earth from an asteroid. But the real intention is to open a stargate. For more interesting connections on all of this, please read this. I also find it interesting that they found it on the North side. The sides of the North. Does that sound familiar? Isaiah 14:12-15 How art thou fallen from heaven, O Lucifer, son of the morning! how art thou cut down to the ground, which didst weaken the nations! For thou hast said in thine heart, I will ascend into heaven, I will exalt my throne above the stars of God: I will sit also upon the mount of the congregation, in the sides of the north: I will ascend above the heights of the clouds; I will be like the most High. 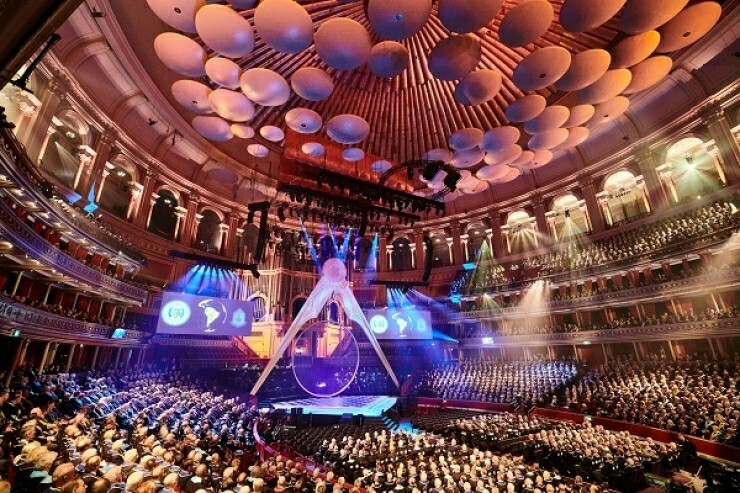 Yet thou shalt be brought down to hell, to the sides of the pit.” Is the pyramid’s void Satans answer to the Creators creation? And think about this secret chamber. Matthew 24: 25-26 Behold, I have told you before. Wherefore if they shall say unto you, Behold, he is in the desert; go not forth: behold, he is in the secret chambers; believe it not. And after I wrote this I came across this video. Someone feels the same way I do. And read a comment from the video. The scripture that is being referenced is in Isaiah 19. 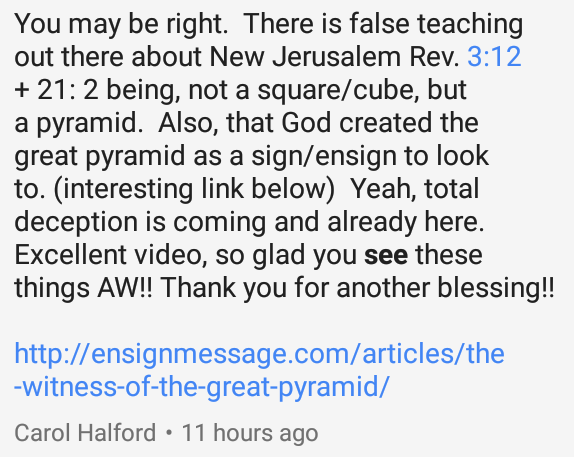 Actually there is no specific reference to a “pyramid” per say and this is nothing more than conjecture and reading something into the text that’s not there. 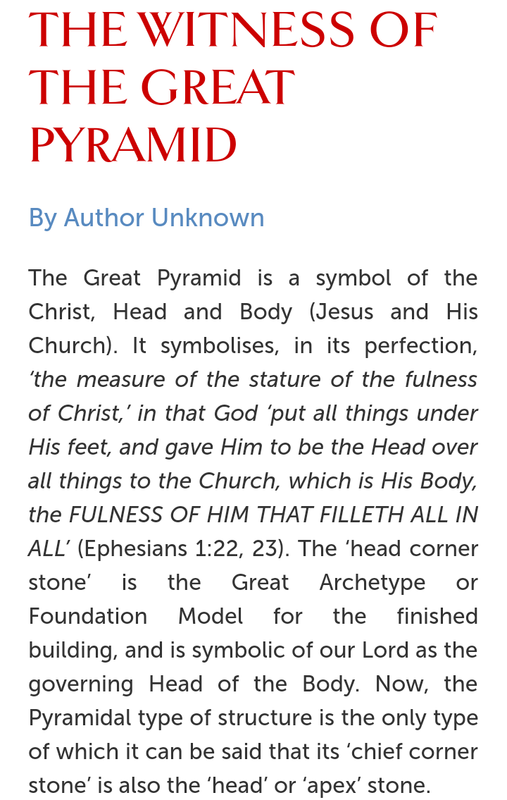 I reject this opinion that Isaiah’s ensign or this place of sacrifice is the pyramid. This plays hand in hand with the view that the New Jerusalem is shaped like a pyramid (Rob Skiba) and not foursquare like scripture says. 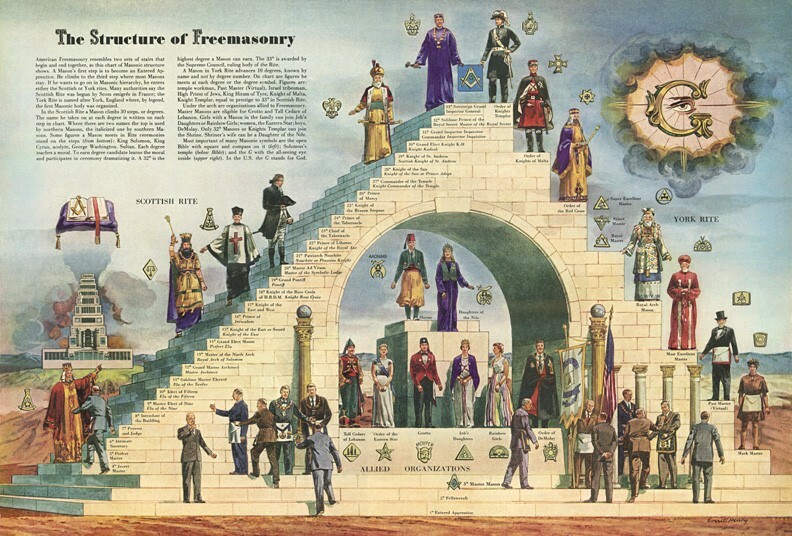 Besides, Revelation 21 is symbolic. If you missed that then you probably missed 90% of the rest of the book. So knowing this, a story like this is playing right into the hands of deception for foolish Christians to believe another lie. 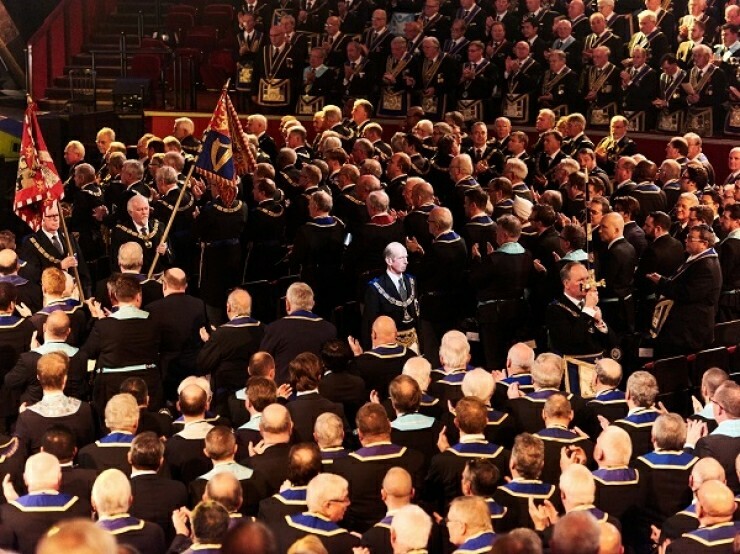 And out of all people that love this, Freemasonry eats it up. 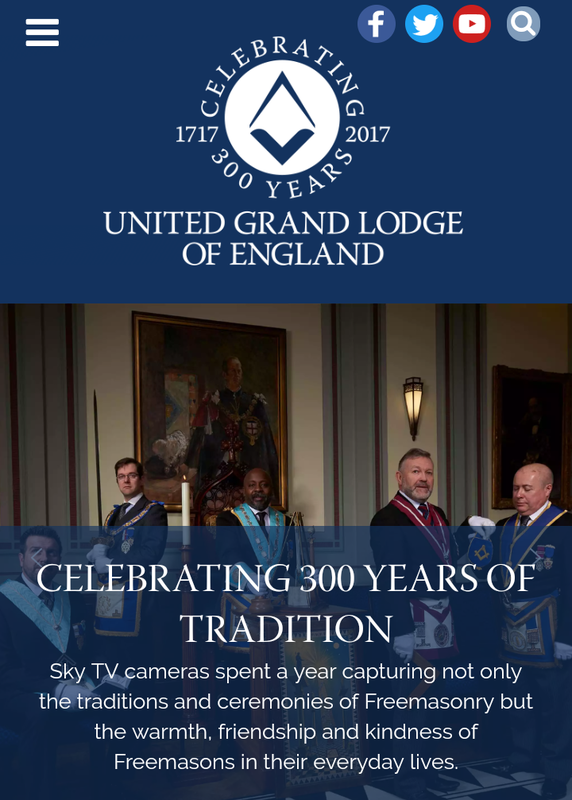 Did you realize the United Grand Lodge of England just celebrated 300 years on October 31st…Halloween. This falls 2 days before this ptramid announcement. You can read about it here and here. 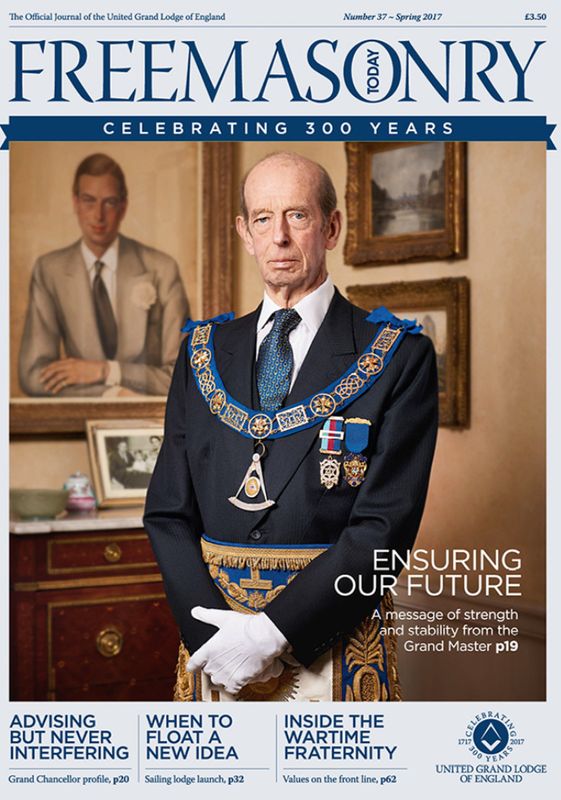 And why does the Grandmaster of the UGLE have to be so UGLY and look like Mr. Burns from the Simpson’s? 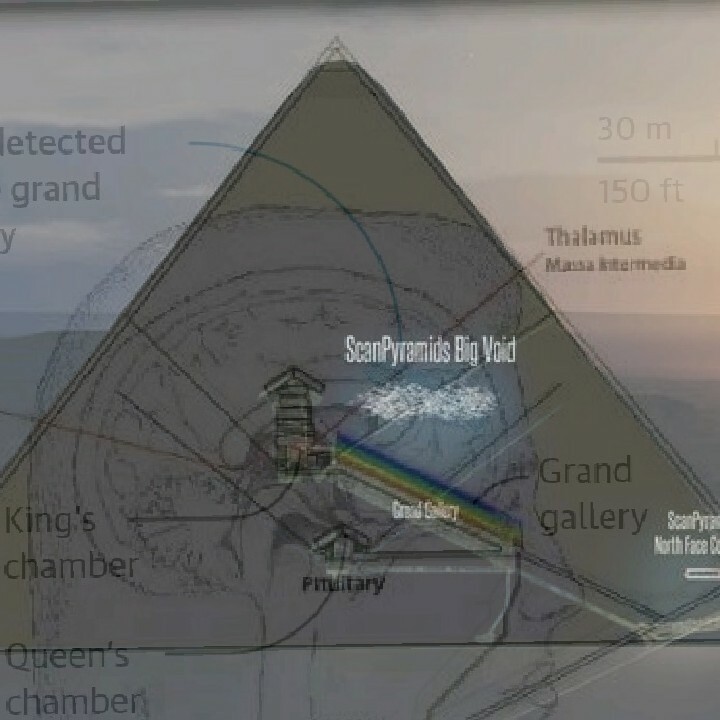 So most people like myself believe the pyramids were used for a high frequency “power plant” (if I can say that) that was without a doubt Nephilim/Fallen Angel technology. I tend to believe that this was the enemies answer to the Ark of the Covenant. The question now is, what’s in this chamber or void that they have found? Its definetly not the spirit of God or anything like that. 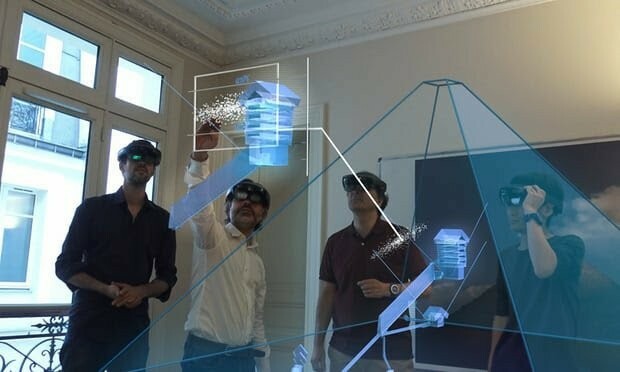 Is this somehow connected to a portal or stargate they are now trying to open? If this story wasn’t that big of a deal than they wouldn’t have released on November 2nd. Because as we know, that marks their 40 day dedication to their god Jupiter in their own temple. Now I want to bring up a few things about November 2nd. In the 2nd season of Stranger Things there is a boy named Will. It just so happens that this season (in the series) starts on October 30th and ends on November 4th. I thought it was strange that the time period in the show last 6 days. Well November 2nd just so happens to be episode 4, Will the Wise. Will is possessed by the shadow monster and the way it goes inside his body looks like a swarm or give attacking him. This reminded me of AI ala nanotechnology possessing someone’s body. Will has become the host for this king of the upside down. It even goes so far as to speak through him. I thought that this date (November 2nd) was significant to these Luciferians whether it be through ritual or spiritually. I also believed that it may be possible for something to happen on the 33rd parallel, but I was looking towards New Mexico. This was based on their little ley line of their broken pentagram. Ironically I was looking at Roswell for obvious reasons which just happens to be on the 33rd parallel. Well something did happen on the 33rd parallel but it wasn’t at Roswell. It was at the pyramids. This revealing of the “void” happened on the 33rd parallel. The key to this whole thing isn’t the discovery, but the symbolic timing of them releasing the information. That just so happened to be on November 2nd. Something else I want to bring up is a comment from someone. This is good so make sure you read it all. The name is being withheld. I think that these comments are something to think about. 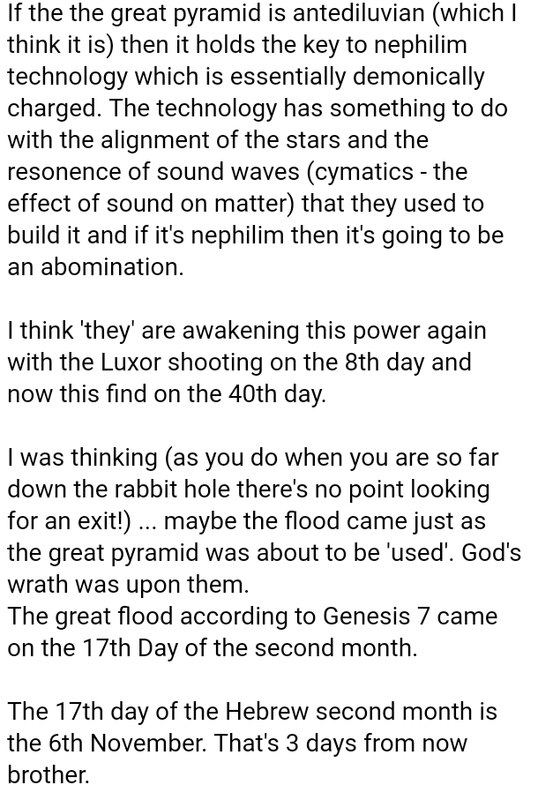 I agree with her 100% and had never thought about the connection with the flood and pyramids. Is this somehow connected. 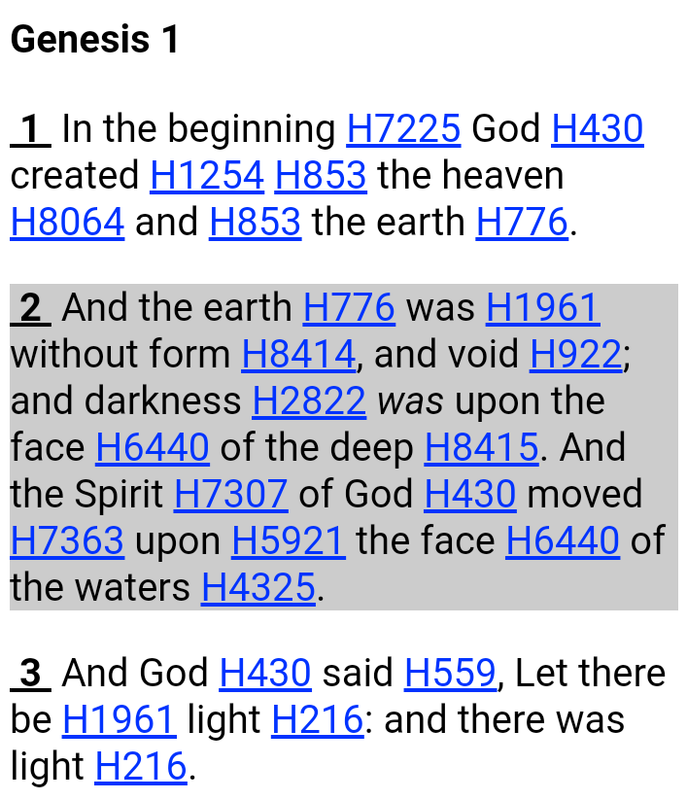 Is the revealing of this “void” connected to the enemy trying to mock God, being that there won’t be another flood? For this to happen 4 days from the biblical date of the flood is more than coincidence. I think they may be trying to shove their agenda in God’s face. It went work though, he’s in control of all things. Another interesting thing about November 6th is its the last day that they celebrate the 6 days of the Osiris’ “resurrection”. 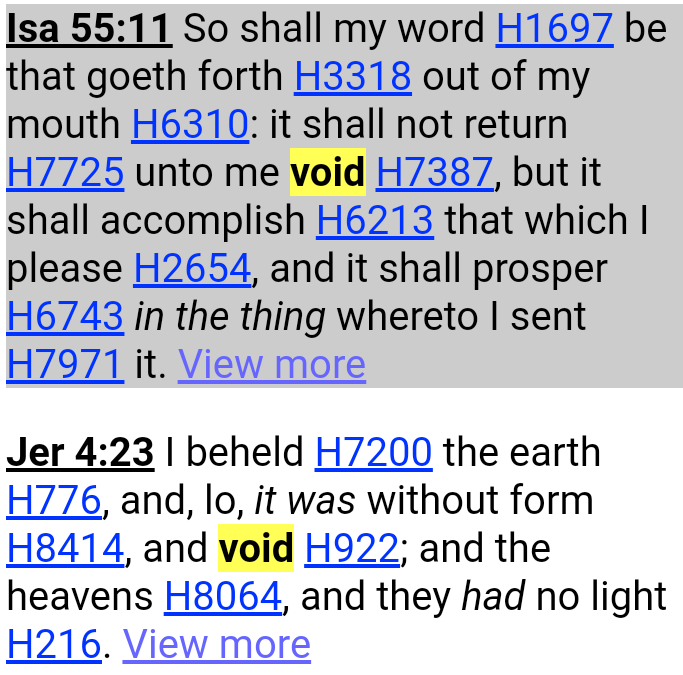 So the timing of this “void” being found with the Osiris holiday along with the flood waters coming is suspicious. More than a mere coincidence. 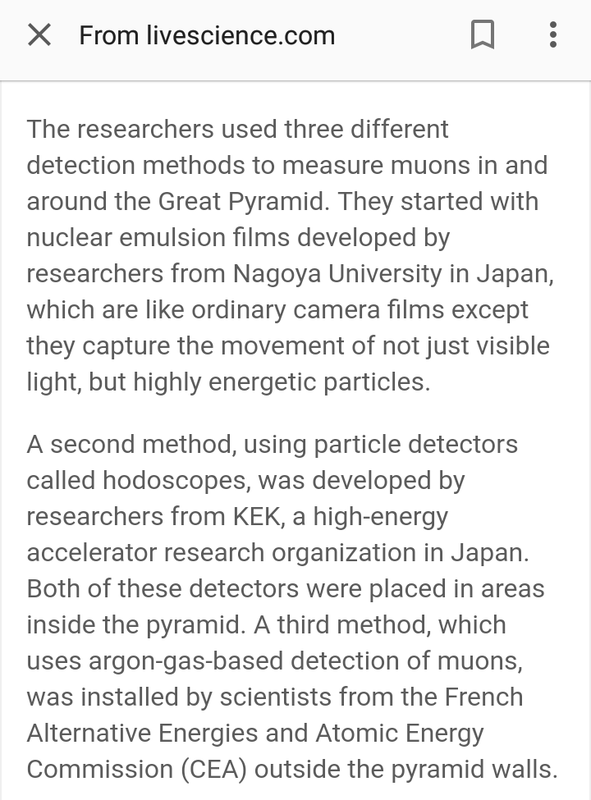 Notice that the article above makes mention of using argon gas based detection to detect muons. This was the method they used outside of the walls to find this void on the north side of the pyramid. What is argon exactly? Argon is used in lightning and plasma globes. Do I actually need to say anything about lightning? The above comment was sent to me and you can glean a lot from a little statement. Argon is aether and aether is argon. It’s that simple. 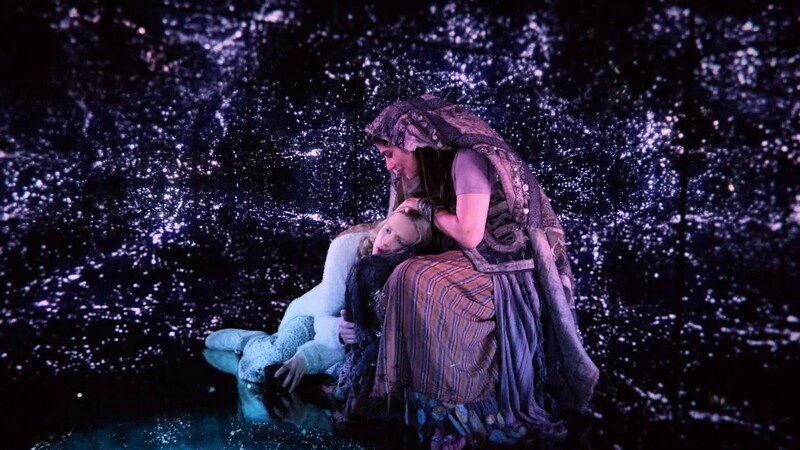 Now aether is what occultists call the Fifth Element on the pentagram. The broken pentagram that I have talked about in the United States was awaiting the last and final element to be present. This fifth element is aether/argon. The lightning of their “spirit”. Were they telling us that this void that was found using argon gasses is connected to this secret chamber? Will they use Matthew 24 as a “ensign” as this lightning that comes from the east to the west? I wouldn’t be surprised. Also notice the symbol Ar or how the writer put it, UR. This was a place in Mesopotamia and I have wrote about it extensively in my research on the Palmyra’s Arch of Triumph. 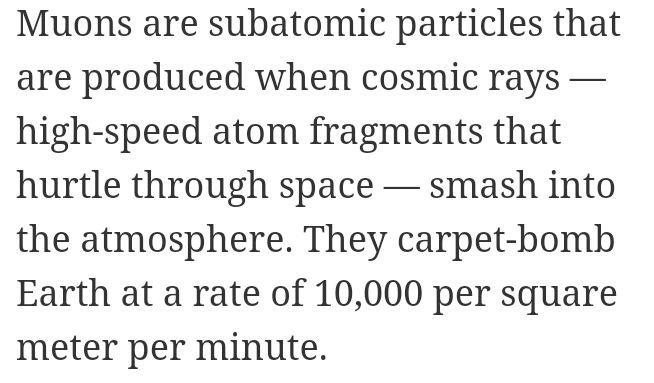 You also see the atomic number 18 connection to the 666 along with Jupiters atmosphere. Jupiter had to rear its ugly head in this one to. 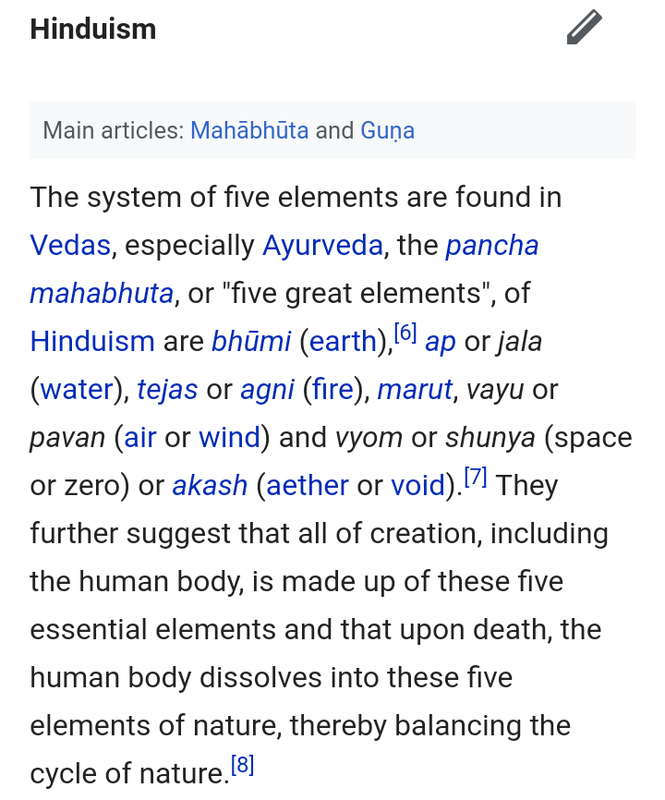 Look at Hinduisms five elements below. 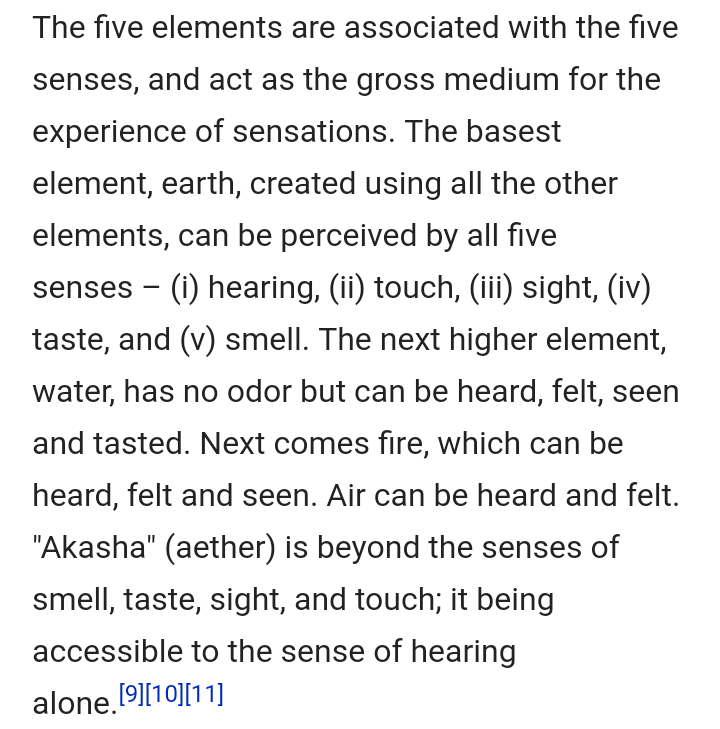 Now look at Hinduism fifth element for aether called “akash”. 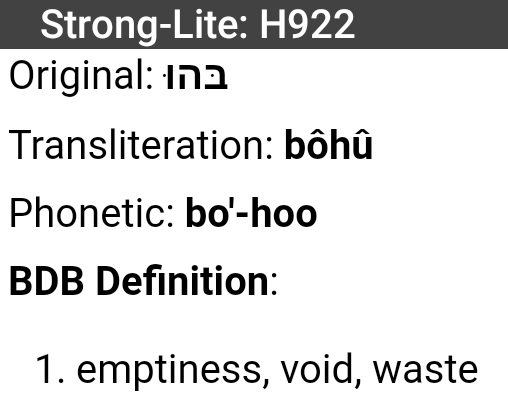 It not only can mean aether but VOID. Like the void in a pyramid? They say akash(a) is beyond the five senses and focuses on hearing. Remember Jesus saying those who have ears to hear? That was also a spiritual discernment thing. And Satan can have his disciples or should I say earth dwellers hear him. Akash is also associated with the sky as in something visible. Baal was the lord of the sky. Satan is the Prince of the air. Do you see where this is going? 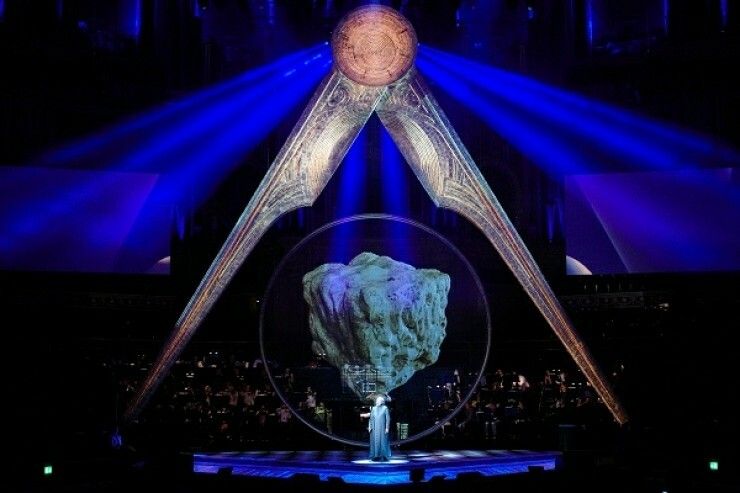 Are they invoking this fifth element in this void of the pyramid? Will they conjure up the lord of the void soon? 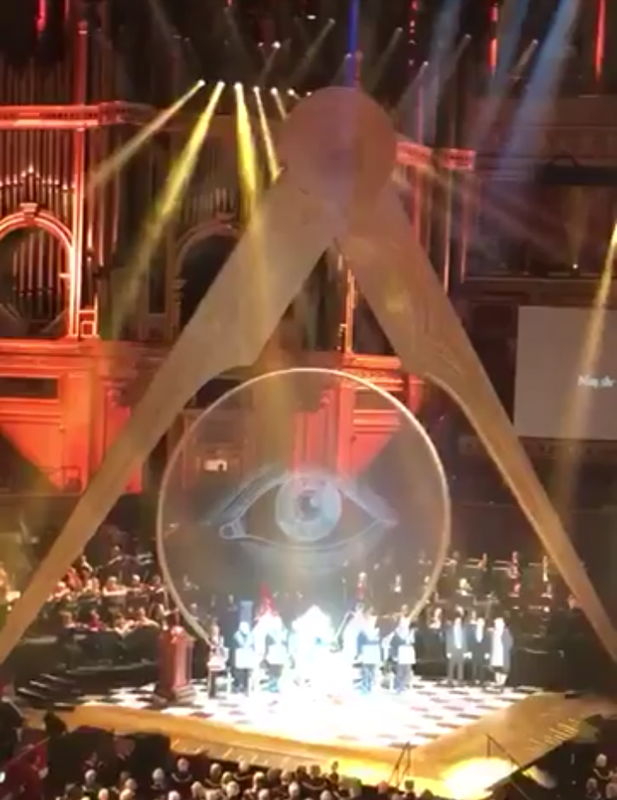 Is this their version of creating their own world by using the pyramid? Are they trying to mimic what God has already done? We know they will fail but they are trying to speak something into existence with this void. 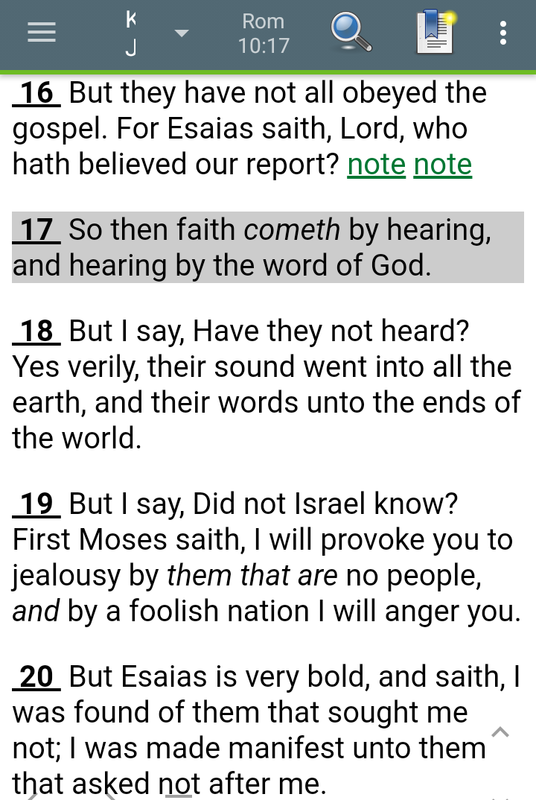 And the Hindu element akash being associated with hearing made me think about what Isaiah says. God’s word will not come back to Himself empty because it gives life. And this is true in Romans too. We see this word void being associated to hearing. 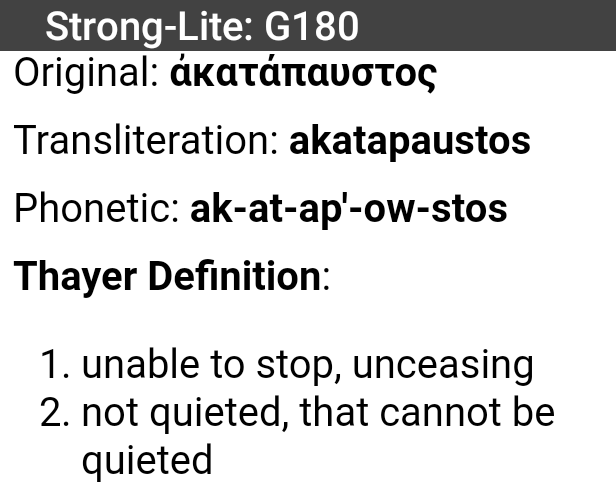 And the greek word for void actually means something that cannot be quieted. 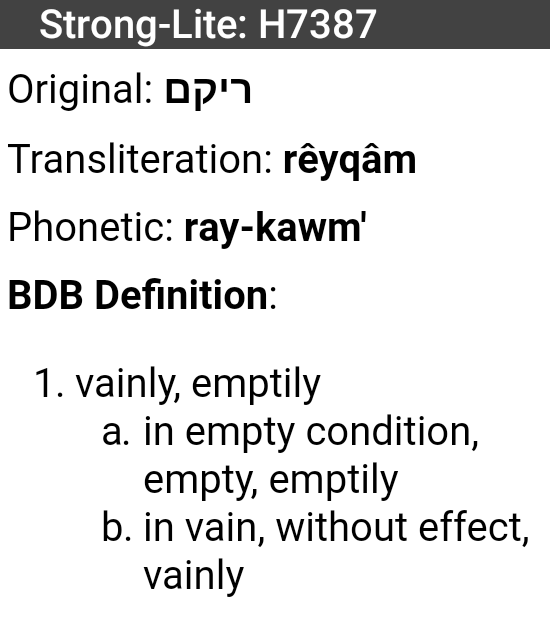 This greek word was used in Genesis 1:2 for void. 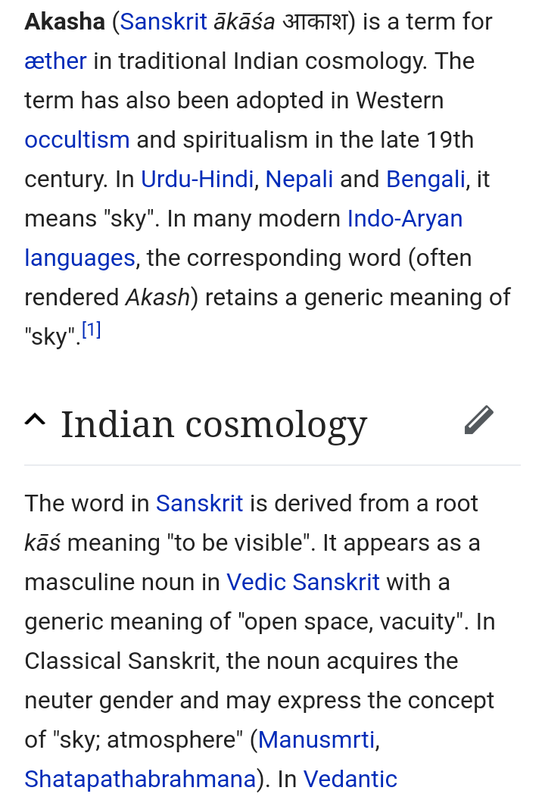 So maybe the term akash in Hindu does actually hold some weight to it in reference to the aether of their Fifth Element? 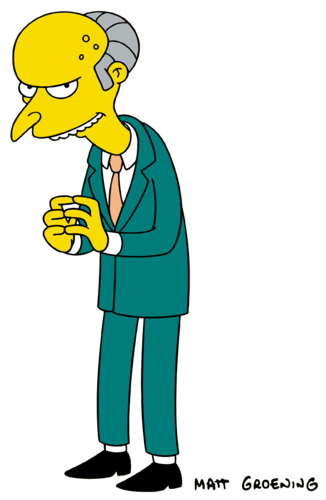 The bottom line to all of this pyramid scheme can be summed up in one word…DECEPTION. Is it connected to the Fifth Element? (I think it may just be and others would agree with me.) Is it the missing element for the United States with there broken pentagram? Is it more than a coincidence that it came out on November 2nd, the day of purification and dedication? In my opinion, yes to all of it. I think it may be. I keep going back to this “void” that was found in the pyramid just recently. 1) We know everything the media puts out is encoded. They do this to communicate to each other in a enigmatic cryptic kind of way. 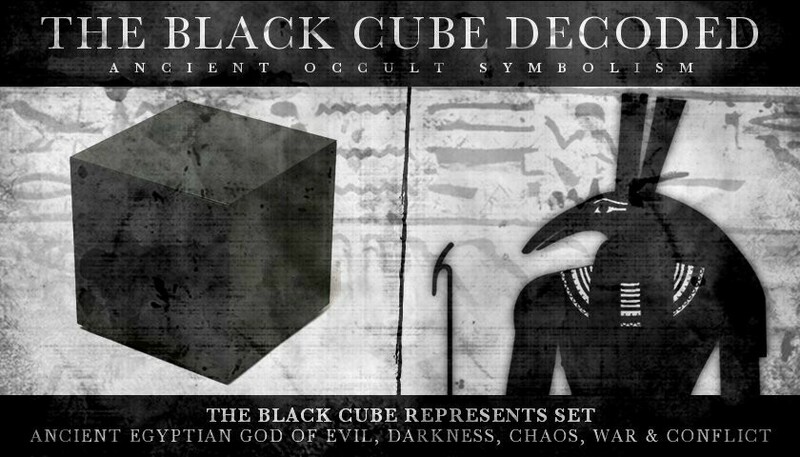 They are occultist, would you expect anything less? 2) We know that t.v. and movies just follow a script put before them. Something may be produced by “so and so” but in reality it’s written by hand picked writers. So this explains why our t.v. are running parallel to real life. One is the hand while the other is the glove. What is this void according to these two shows? So the void in Stranger Things refers to Elevens or Chaos’ conscience that is real but not. It represents her mind. 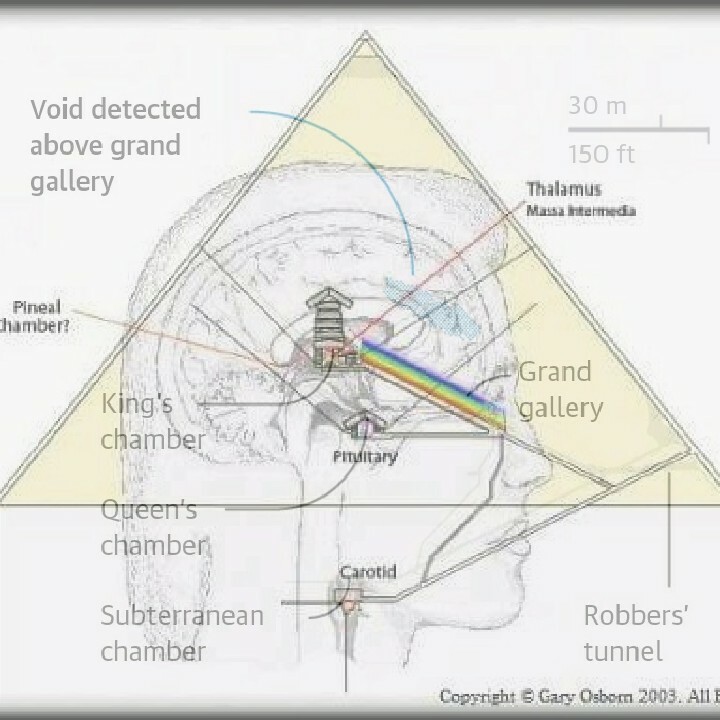 New Agers look at the pyramid as a head and this void would be placed in the frontal lobe of the brain. 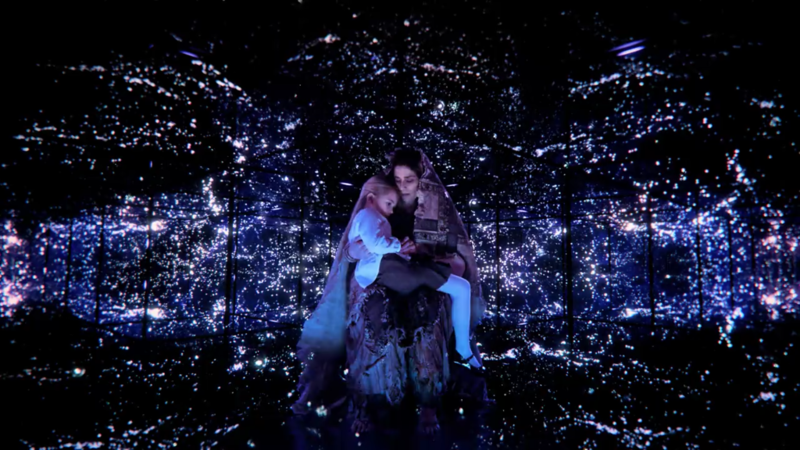 In the case of The OA, Prairie goes to a black cube where she meets Lucifer in the form of Sophia. I’m just going to say what exactly is going on here. She goes to the black cube of Saturn where some believe the fallen angels are imprisoned. She represents the operating angel of Saturn. So what is the bottom line of the void. Its representing something that wants to control your mind. What comes from it is evil and where it takes you is somewhere you don’t want to go. The void is what connects our world with what’s beyond the veil. Thank you. Post a link to your YouTube channel please. So this link has all your info on the 3rd temple they want built? The temple IS ALREADY BUILT. 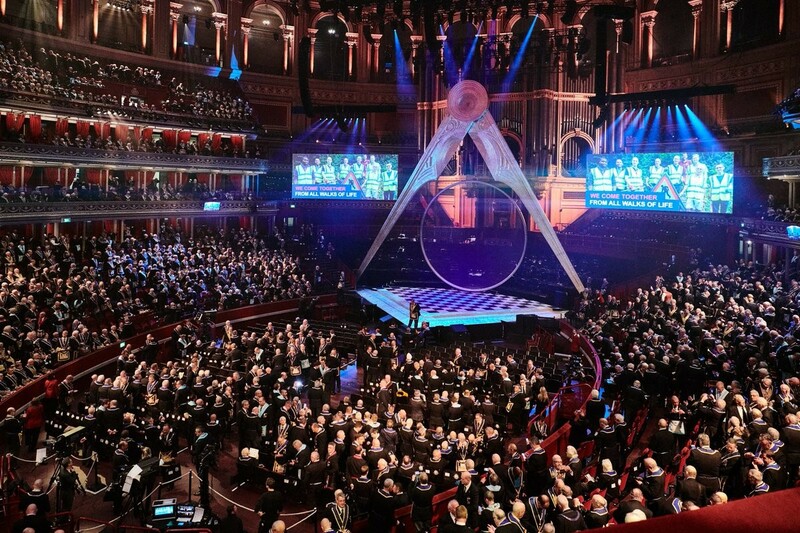 I show a video being circulated by Chasidic Jews. Underground construction is complete in the CITY OF DAVID, ANCIENT JERUSALEM. 1 final part has yet to be built, connecting to temple mount. I don’t think that’ll happen until the temple mount dispute is resolved. Interesting. I’ll watch them. Thanks. What do Chasidic’s have to say about the ashes of the red heifer? 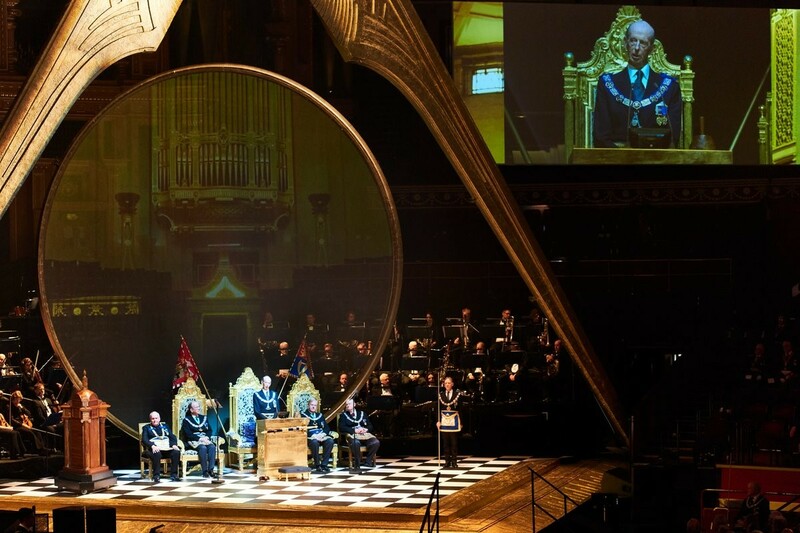 And is the Temple Institute involved in this or is this seperate from them? also yes, Jesus says our bodies are his temple that’s also true. But my people (Jews) always need a “sign.” So he’s giving them a delusional sign. They’ll get it eventually but not until almost the very end, as prophesied. C.A. Patin does it again!! Another ancient world discovery, check it out!! I thought “temple” referred to the body of Christ — like the third temple is his third (and final) return? Temple refers to our bodies. And I know of Jesus second coming but not third. First he was Adam, then Jesus. He is the same, only immortal son of God. No? So the third temple refers to his third coming? Maybe I’m way off base he said himself temple is the body not a building? Isn’t that why he said it to get arrested, so we wouldn’t forget? Jesus was not Adam. Generically, Adam means man and this is why scripture calls Jesus the second Adam. He redeemed not only man from sin but creation also. We are the Temple of the living God. There is no need for a third temple as believers in Jesus that are filled with the Holy Spirit.